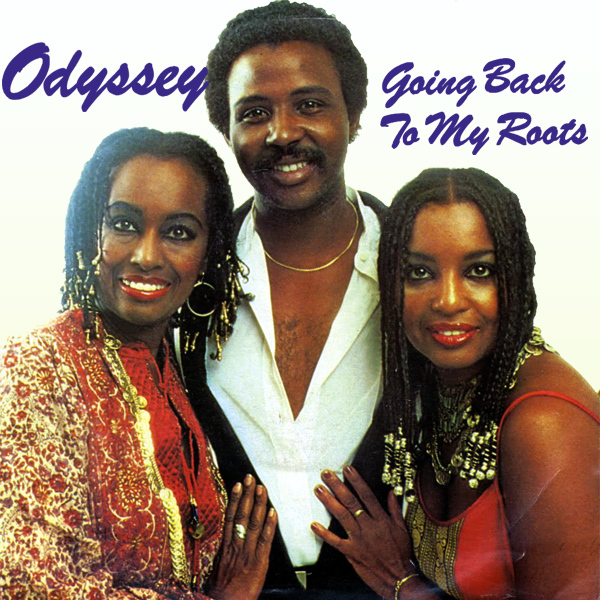 A song such as Going Back To My Roots by Odyssey deserves a right rampant remix. The first line of the song (and the chorus) is Zippin' Up My Boots. Well it is if you ignore the 'Adji Moar Ay' stuff at the very beginning. What that's about is anyone's guess. So boot zippin' fun it is, with the remix. In fact it's boots and not a lot else, but by now that should be no less that you've come to expect from AllBum.Art!